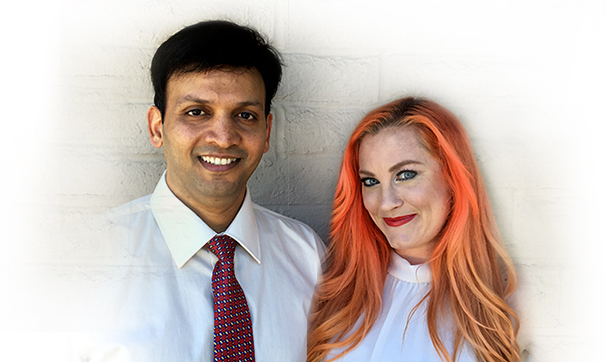 Software Developers Inc (SDI) has been headquartered at the heart of the Silicon Valley, California for over 6 years, and our relationships with industry leaders here extend back even further. Thanks to our wide network of partners, clients, and friends, we have strong connections to Angel Investors and Venture Capital Firms. SDI is intimately familiar with the challenge of building a pitch for an entrepreneurial venture, just as we are equally familiar with investor expectations. We have built countless working prototypes, proofs of concept & interactive demonstrations for entrepreneurs & startups in the Silicon Valley & elsewhere around the world. These presentational materials are carefully crafted to brilliantly display the ideas, technologies, and revenue potentials being brought to the table in a way that will catch the attention of investors. 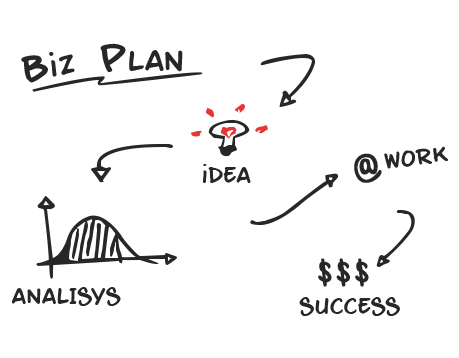 Entrepreneurs are encouraged to put at least $10,000 into concepts, presentations, or prototypes in order to capture investor attention. 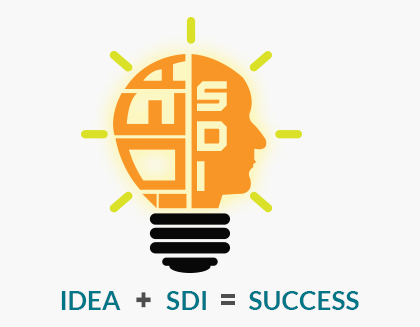 To get in touch with our mobility strategists or learn more about our Investor network, call or email SDI. We can help you prepare your pitch for investors here in the San Francisco Bay Area, and beyond, and give you the resources you need to get out there and get funded.